Nikon 85mm f1.4G AF-S Nikkor. Home / Nikon 85mm f1.4G AF-S Nikkor. 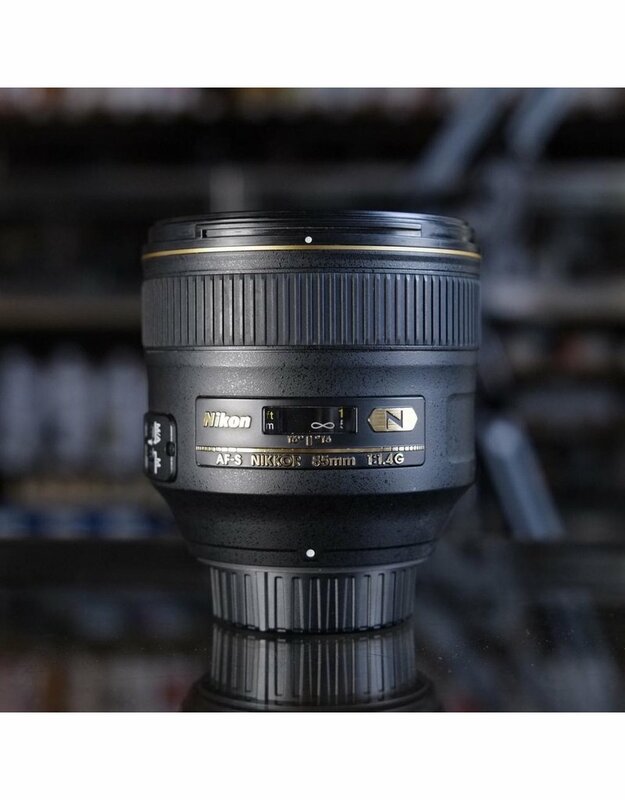 Nikon 85mm f1.4G AF-S Nikkor lens for Nikon film and digital SLR cameras. In excellent condition, with very minor cosmetic wear, clean glass. 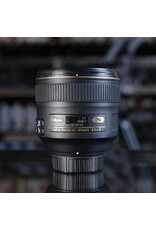 Clean optics, excellent image quality. Includes box and hood.